The 98-year-old was diagnosed with lung congestion and chronic respiratory failure. 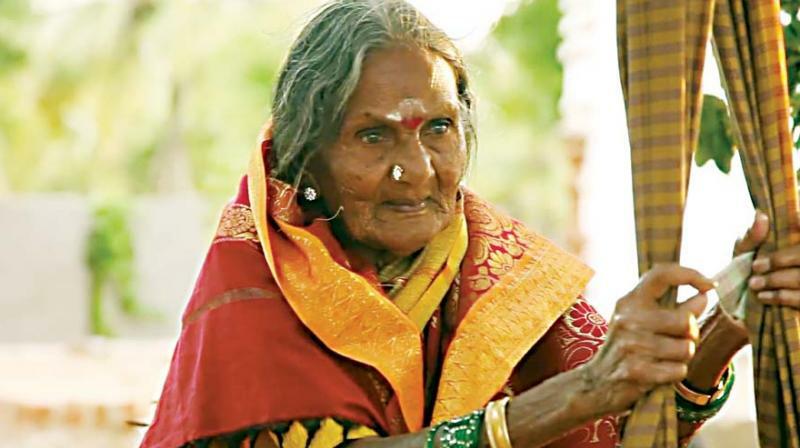 Bengaluru: Sulagitti Narasamma, a Padma Shri awardee who was admitted to a private hospital in Tumakuru for breathing problems, was shifted to Fortis Hospital, Bengaluru on Monday. Dr K.S. Satish, Consultant Pulmonologist, Fortis Hospital, Cunningham Road, said, “The 98-year-old was diagnosed with lung congestion and chronic respiratory failure. She was provided oxygen support and nebuliser to manage her lung congestion. Her condition is stable now.” Narasamma was born in Kugrama Krishnapura in Pavagada Taluk, Tumakuru. She was admitted to a private hospital in Tumkur for a back pain and later to Fortis for breathing problems.